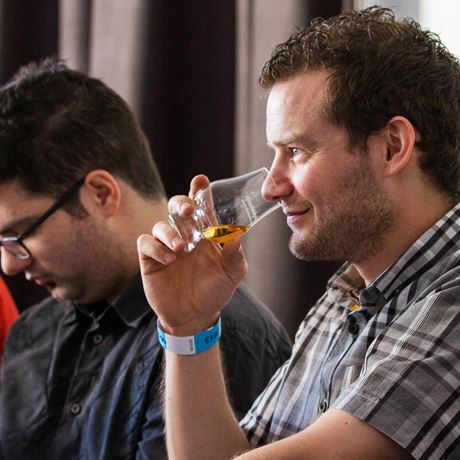 Here at The Whisky Lounge HQ we are all about whisky and we believe that whisky is where life begins and ends. However, we have been led astray. 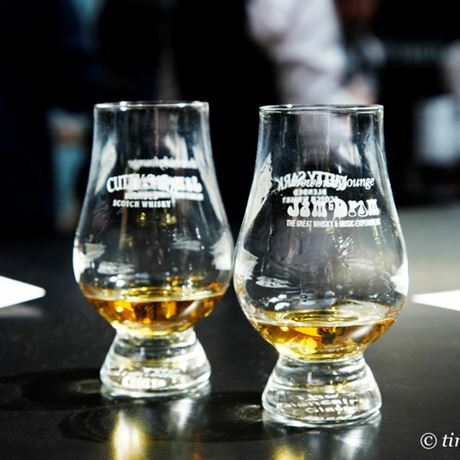 We have been shown things that have opened our eyes, minds and palates to spirits from warmer climes made using things other than malted barley. An example of this is aged, quality rum. We are not talking about the ubiquitous brands that have been marketed as an ideal accompaniment to cola-based drinks. We are talking about rums that have been produced and cared for in the same way our favourite single malts have. El Dorado Rum is produced by Demerara Distillers – the last surviving distillery in Guyana. It houses three types of stills, including the last working example of Aeneas Coffey’s original wooden continuous still from 1880. 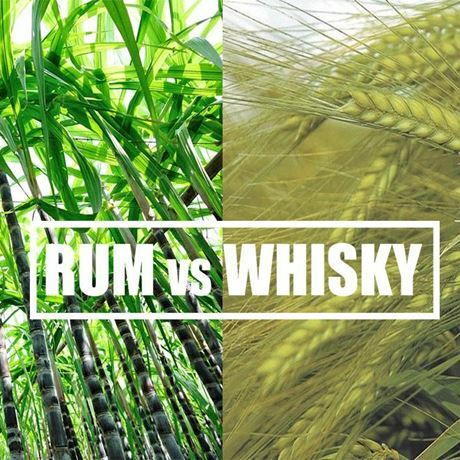 In this series, we will be learning more about rum in general – and El Dorado specifically – while tasting rums aged up to 21-years-old against benchmark whiskies of similar age and value. 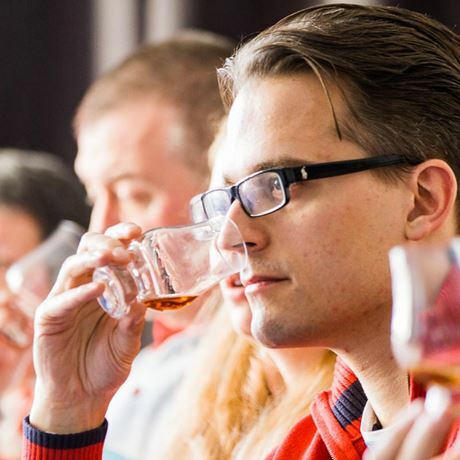 You will get to taste six delicious spirits (three rums and three whiskies) in the company of fellow whisky lovers of all levels. 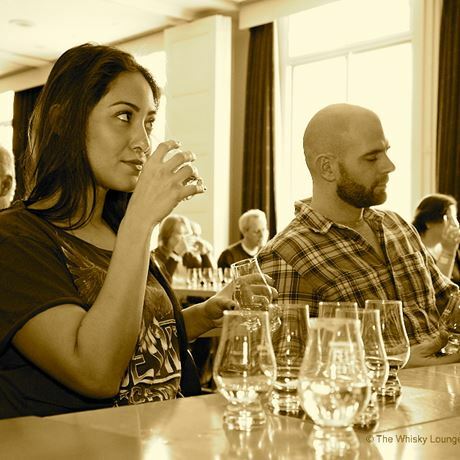 The tasting will be hosted by one of our friendly and knowledgeable spirits experts, and will last approximately one-and-a-half hours.